Commercial properties for rent in Dubai offer ideal business solution for small to large business setups. Search 1000s of listings and make the right decision. 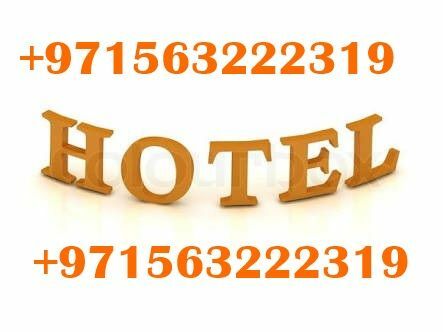 Hotels available for sale in Dubai, United Arab Emirates. In Different locations with Restaurant and other outlets available for sale.